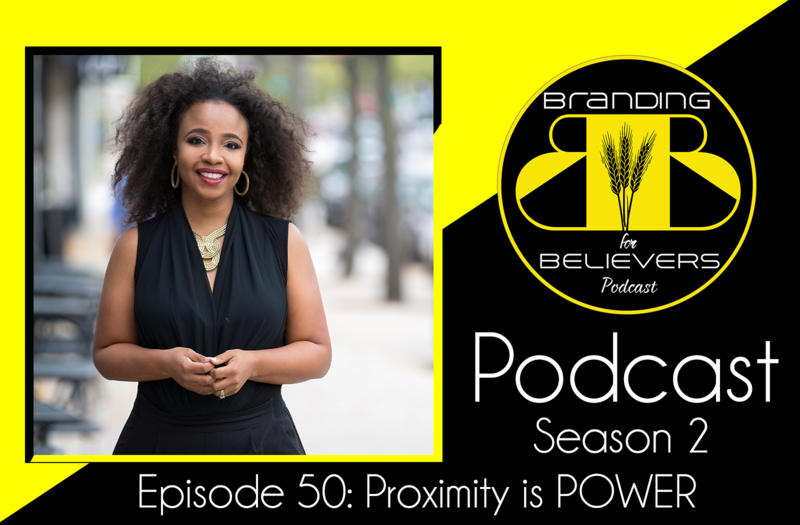 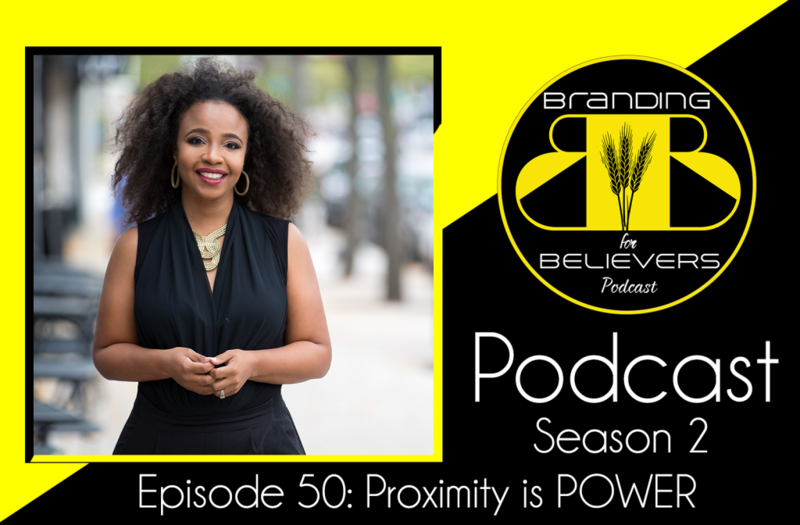 In the 50th Episode, Dr. Shante shares the Power of Proximity, offering compelling strategies on how to move closer to your goals, and challenges listeners to establish the conditions for their success. How many times have you said things like, “I don’t have time.” “I’ll never be able to afford that.” “I’m just not a morning person.” These limiting beliefs have stifled your personal growth in more ways than you realize. 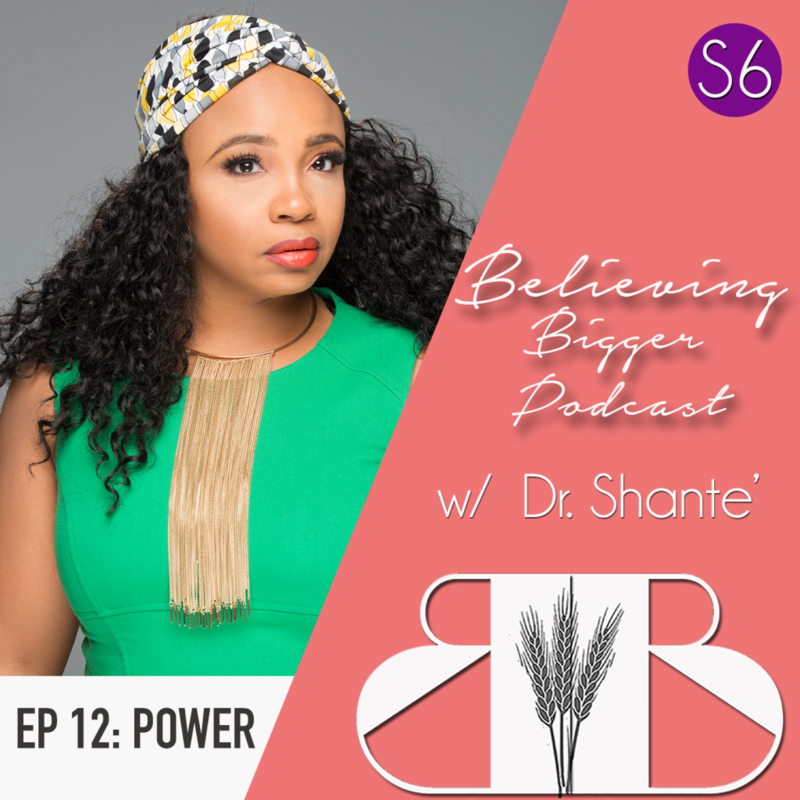 In this episode, Dr. Shante exposes the dangers of limiting beliefs and provides strategies for overcoming them.